Check our newsletter and website calendar for specific dates and times. 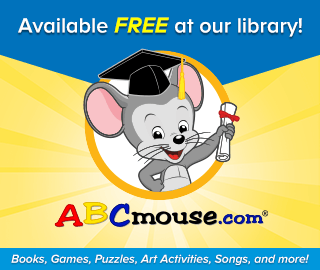 Storytimes bring children and families together to explore new books and old favorites. They include music, movement, and crafts. 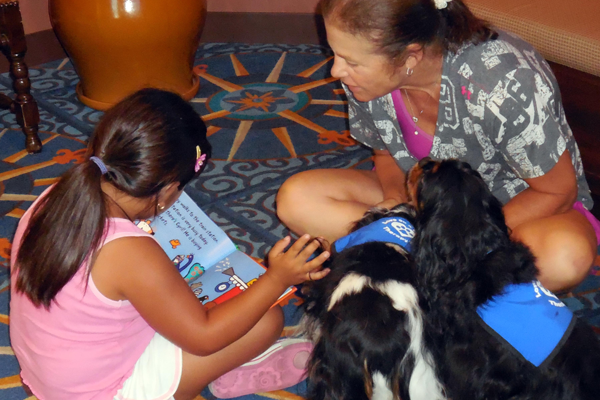 Storytimes are scheduled for Toddlers and Preschoolers, plus our evening Family program. Students in K-8th grades get help with homework assignments from our trained library staff and volunteer Homework coaches.